Need a 2 bedroom? Renting this apartment is a no brainer. 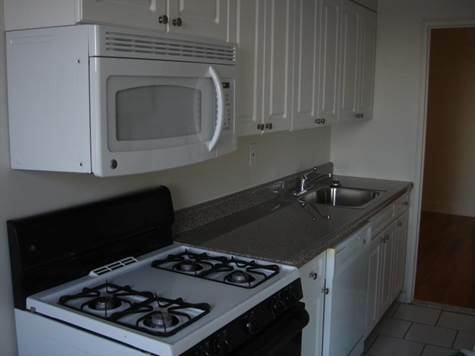 Very Nice Picture perfect 2 bedroom for rent on Pelham RD. Combined Income should be 71,000 or above.